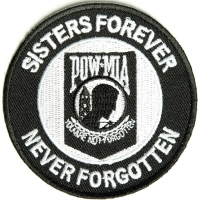 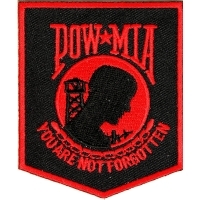 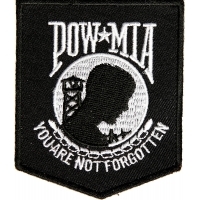 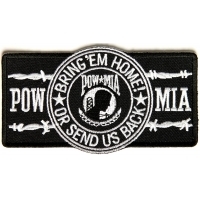 Embroidered POW MIA Patches (Prisoners of War Missing in Action). 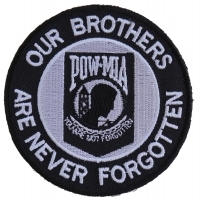 Respect and honor those who have fallen in enemy hands. 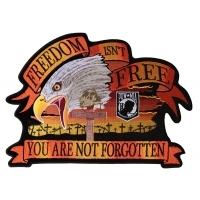 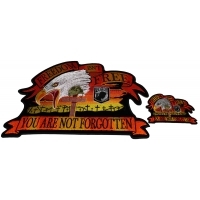 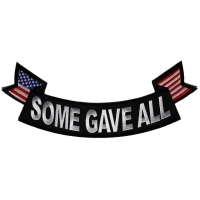 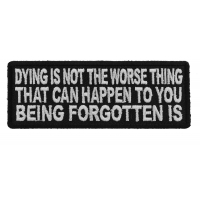 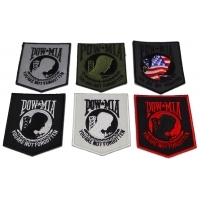 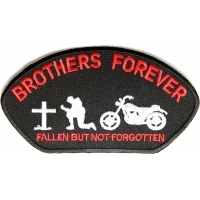 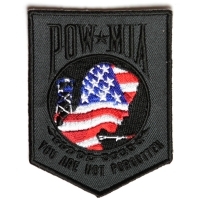 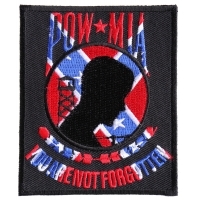 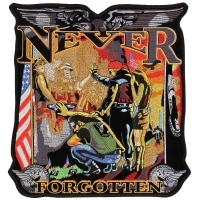 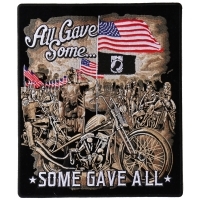 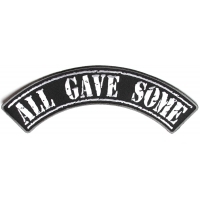 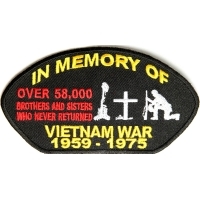 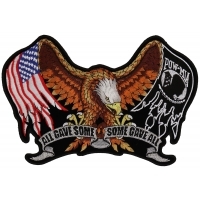 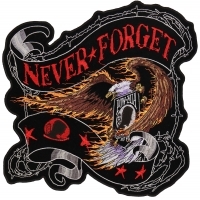 We listed here our selection of Pow-Mia patches for veteran. 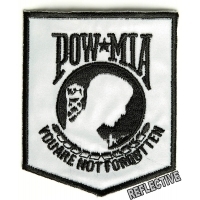 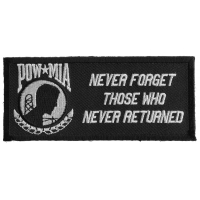 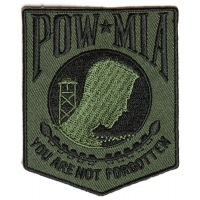 Pow-Mia patches are great way to remember those who never returned home from the battlefield. 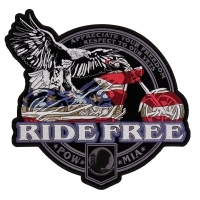 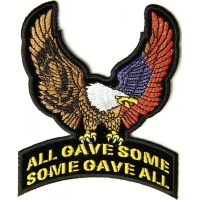 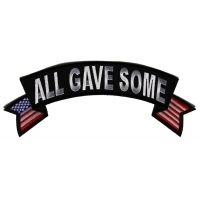 These emblems are designed in the way, appropriate for both Veteran and non veteran. 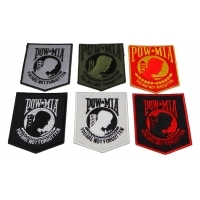 Browse our category of patches and we sure that you’ll appreciate our quality. 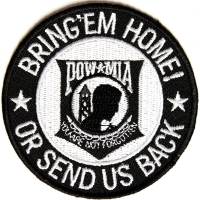 Place your orders today, we ship them out the same day.